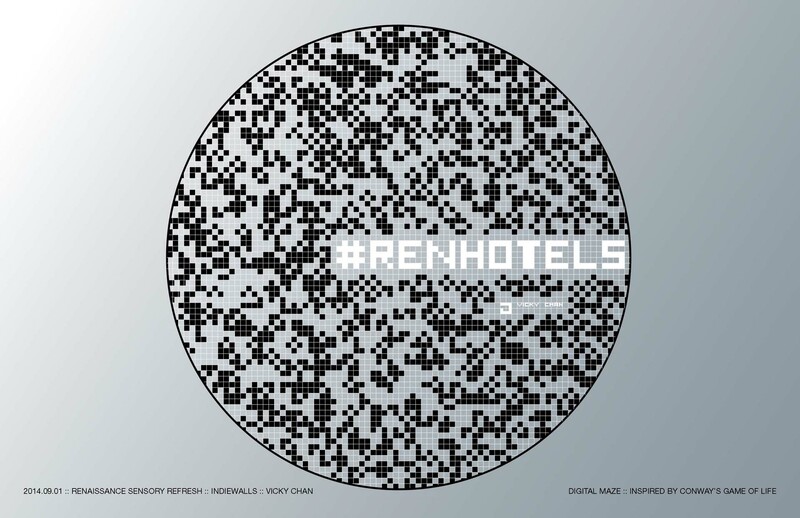 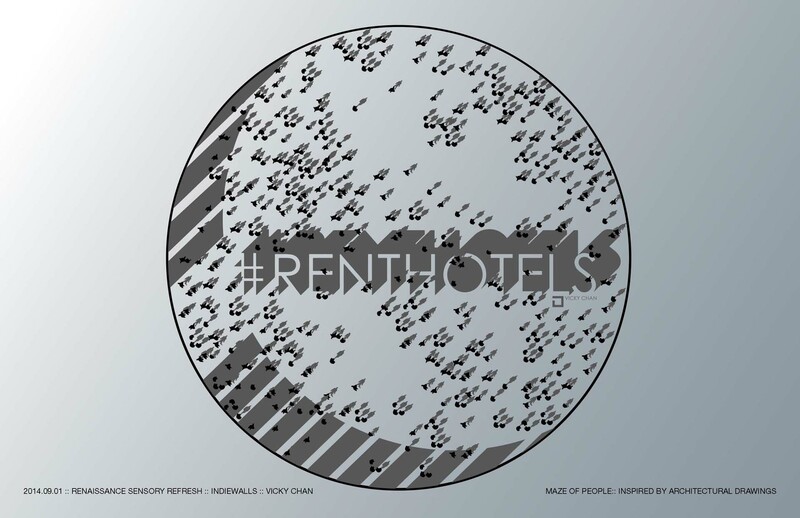 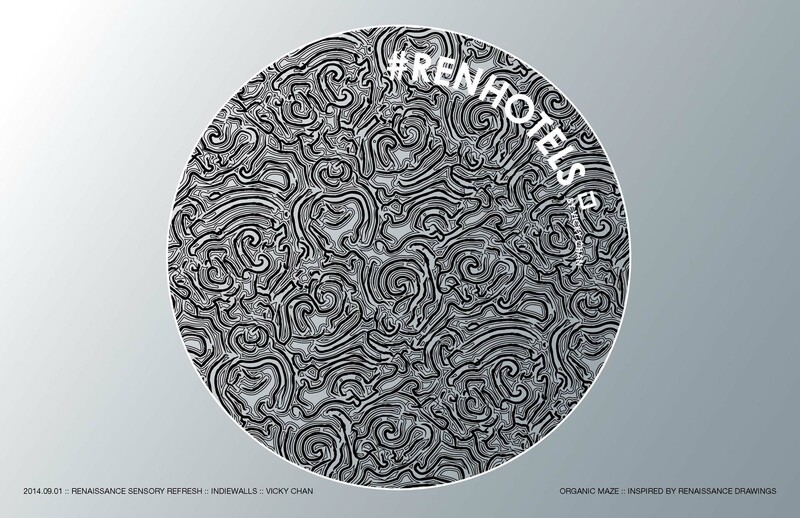 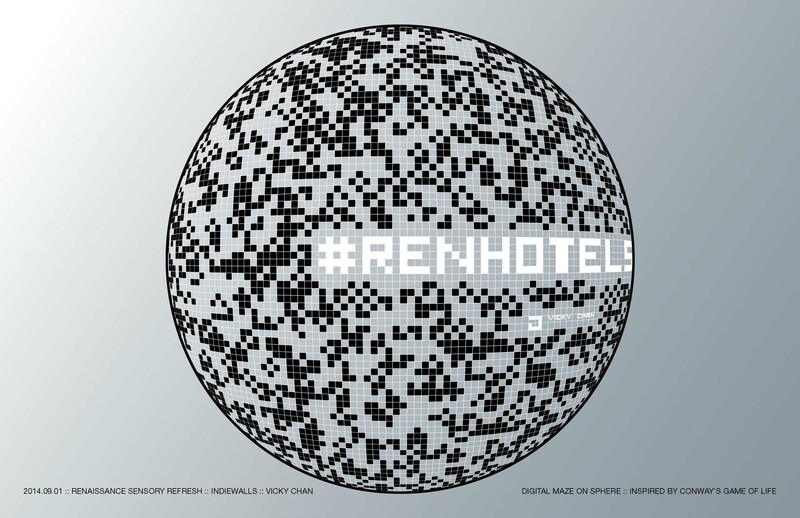 Avoid Obvious was commissioned by Indiewalls and Renaissance Hotel to do an artistic interpretation for the brand of Renhotels with 150 global locations. 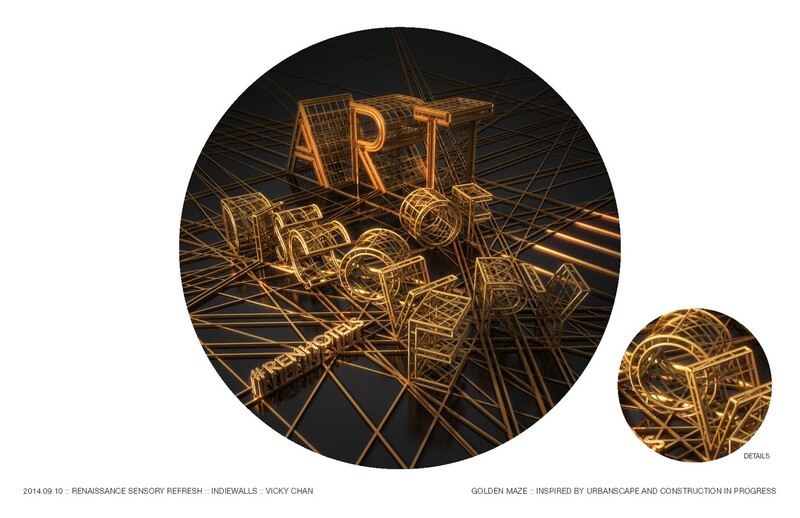 We constructed the hotel brand – “Art of Discovery” using architectural methods. 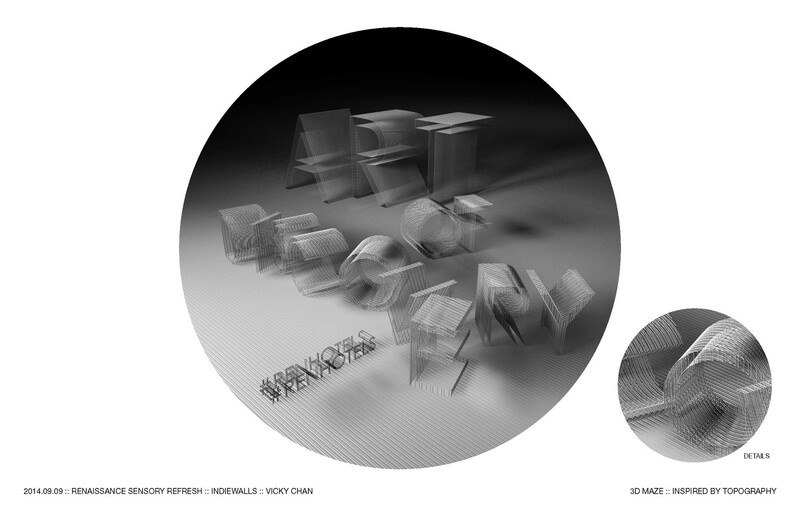 Through a a series of research into typography, Game of Life and other Cellular Automaton, we ended up combining the typography with architecture to form a 3d Maze. 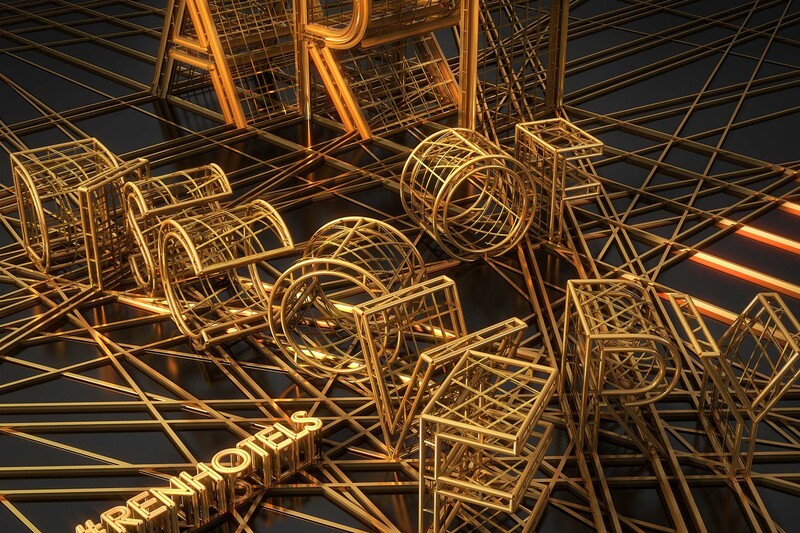 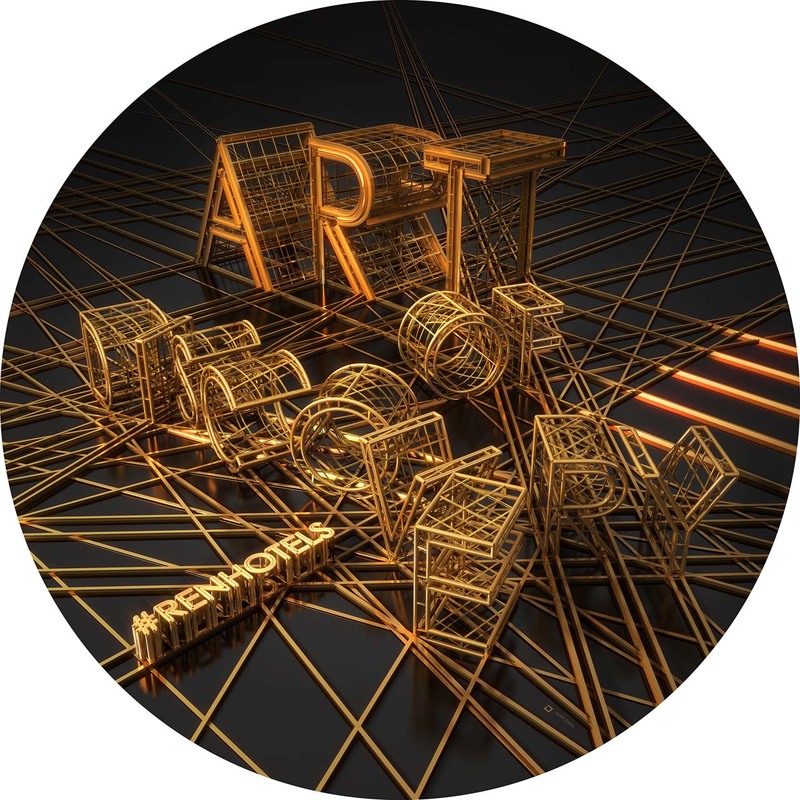 Golden Maze wants to inspire audience to explore and celebrate the beauty of risk taking. 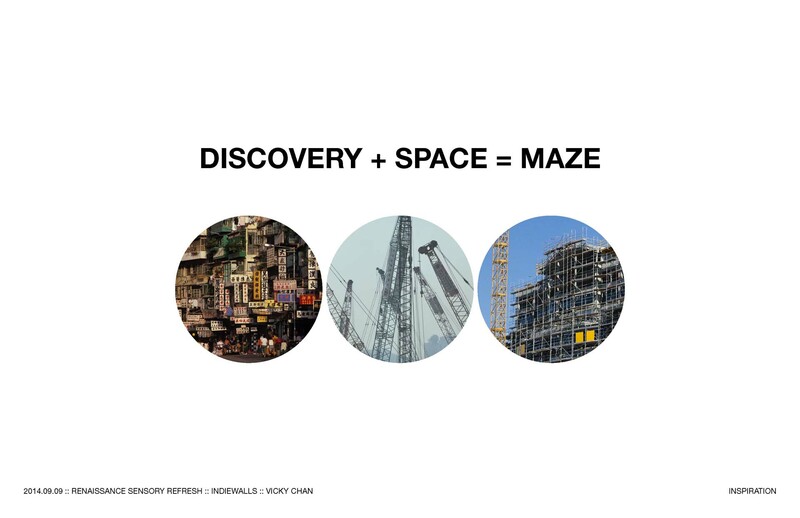 It is the our belief that every step into the maze will take the explorer closer to a hidden treasure.